Luxury vinyl flooring (LVF) is a floor covering that is truly versatile in so many different ways. In fact, there are a lot more options to choose from than you might first think when considering it. Along with the availability of great styles and designs, you’ll also find these floors to be durable, quick and easy to install and easy to maintain and care for as well. With the kind of package deal you’ll get in this product, we think you’re going to fall in love with it. Harrisburg Wall & Flooring places customer satisfaction in first place and have done so for the people of Harrisburg, Carlisle, Camp Hill, Mechanicsburg, Hershey and Hummelstown since 1946. We’d love to do the same for you by inviting you to visit us at our showroom in Harrisburg, PA. Our professional flooring specialists will be happy to assist you, answer any questions you have and show you a wide variety of floor coverings that can meet a variety of different needs. We look forward to seeing you soon. You’ll truly have many of your needs met in luxury vinyl flooring. 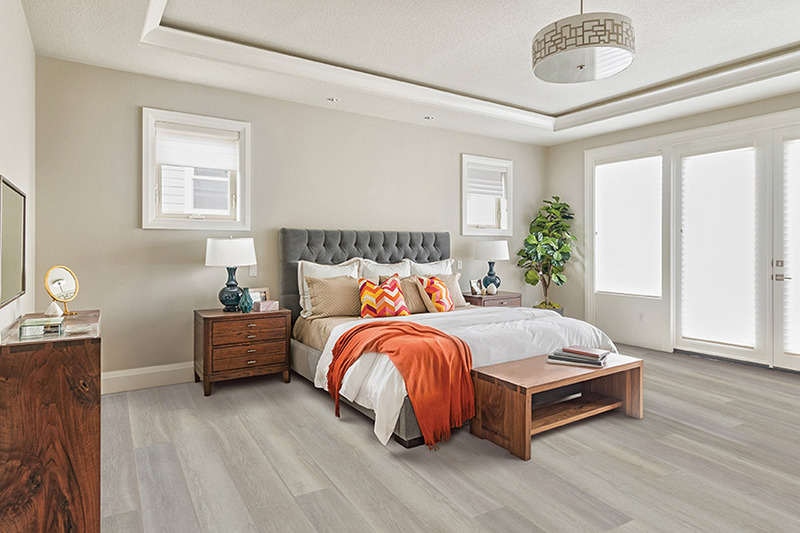 Choose from a variety of looks including products that mimic solid hardwood flooring, ceramic and porcelain tile and even all natural stone products such as granite, slate and travertine. This look is one of the most popular and only continues to impress, year after year, thanks to improvements in the 3D printing technology used to create the design layer. You’ll get the great look in addition to the grain texture. If natural materials aren’t in your list of preferences, you’ll be able to choose from artistic and colorful design schemes as well. Patterns of all different kinds will please those of our customers who have an artistic flair in design, and whose décor demands that type of styling. You might even choose to mix it up, with the natural look in some rooms, and the more unique, artistic styles in other rooms. Other benefits in this product include great durability and stability, a nice long life span and easy of maintenance. You can even find waterproof products from some manufacturers, with solid vinyl cores that withstand even the worst flood-like occurrences. 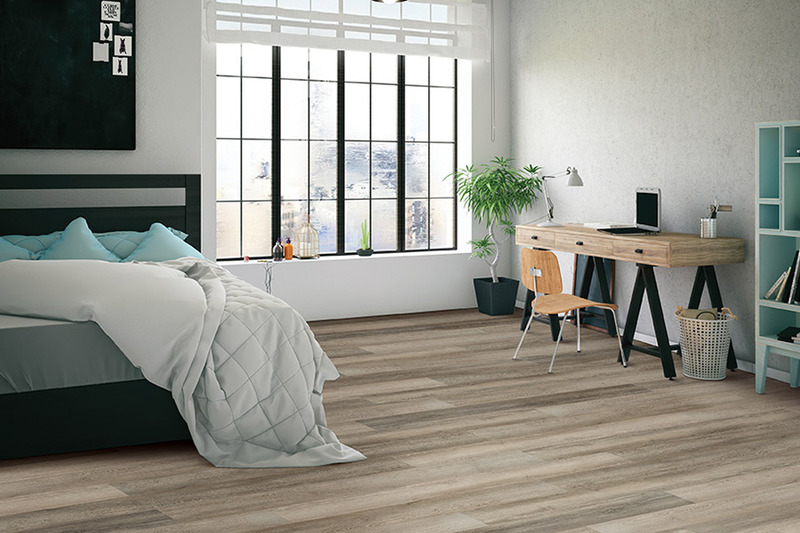 You never have to worry about which room you’re installing this floor covering in either, as it does not react to temperature changes, humidity or moisture of any kind. Vinyl flooring comes in a variety of types and styles. Harrisburg Wall & Flooring carries them all. 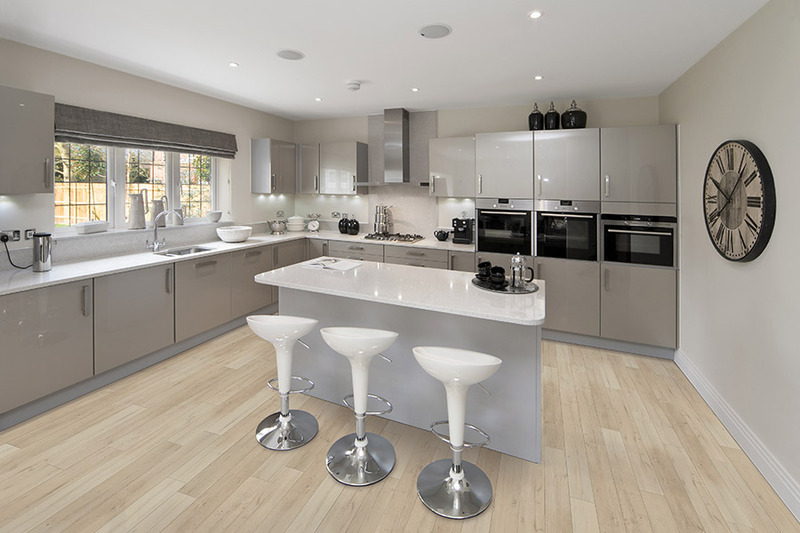 One type is luxury vinyl tile, known as LVT flooring. 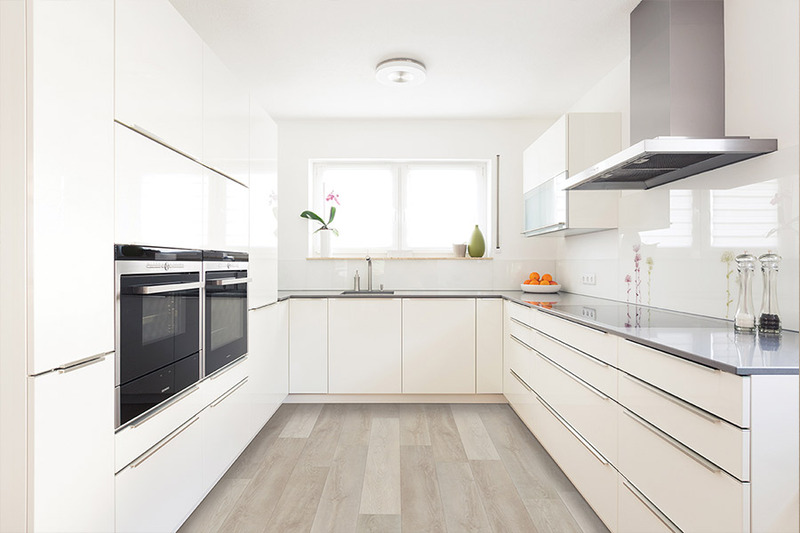 LVT has long been a favorite among commercial designers, although it is quickly gaining popularity among residential customers. 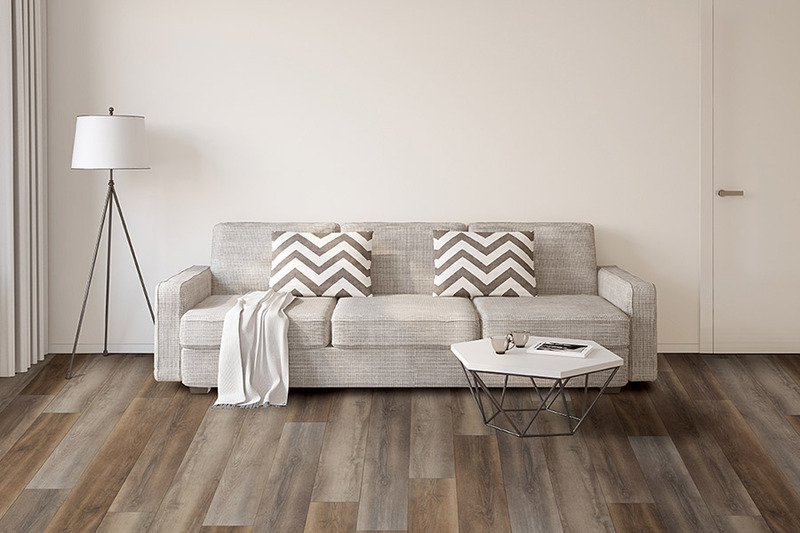 Sheet vinyl is another popular type of residential and commercial vinyl floor at Harrisburg Wall & Flooring, and comes with the same practicality, durability, and value as LVT flooring. 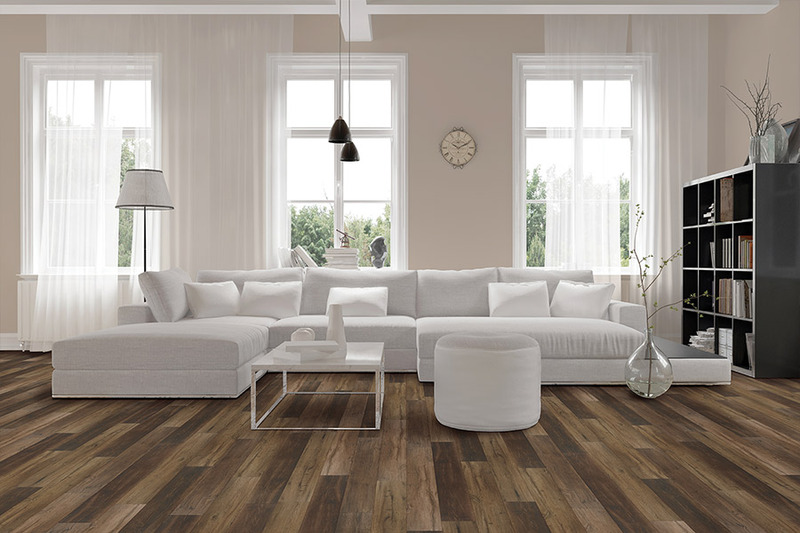 Our vinyl flooring products come from such brands and styles as Mannington Adura®, Mannington Amtico, Armstrong Alterna, Congoleum, Duracemic, and Duraplank, and we also offer a full line of floor cleaning products that are right for your vinyl floor.